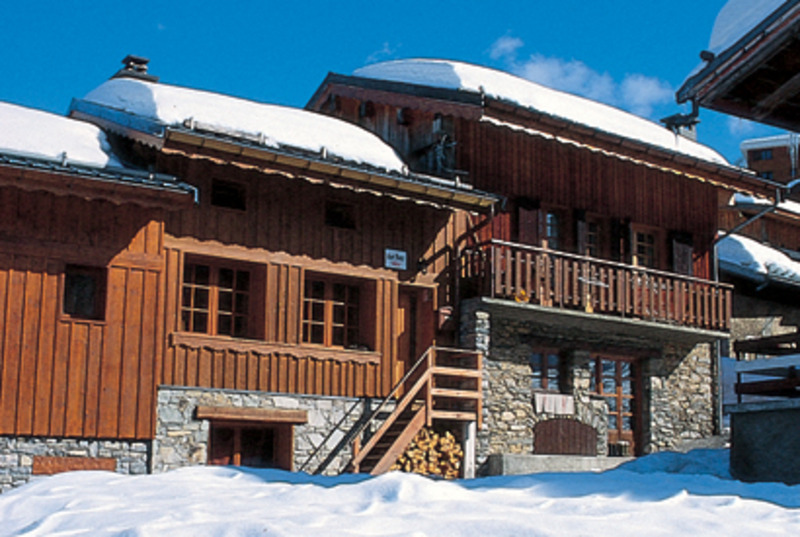 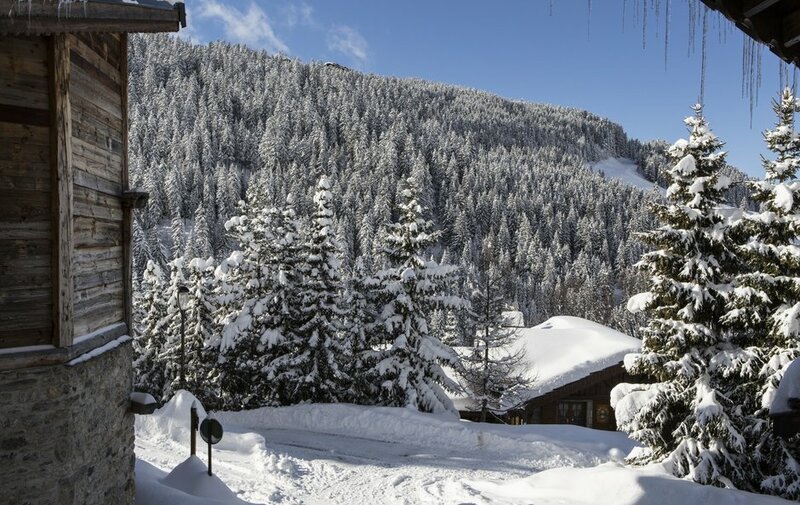 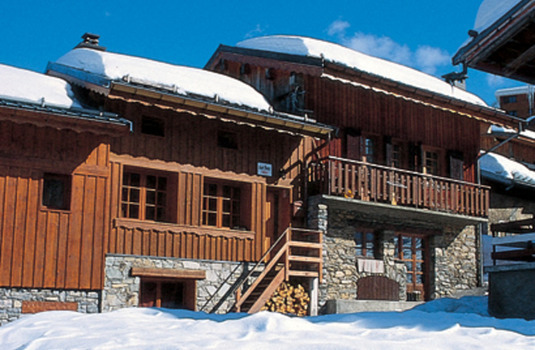 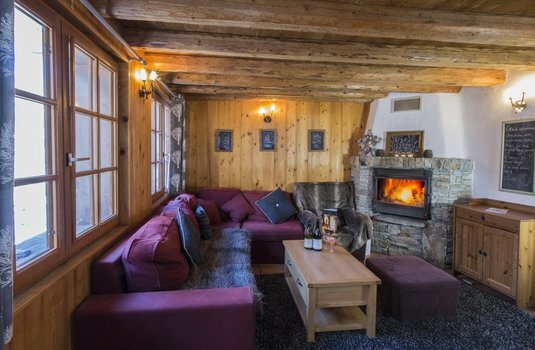 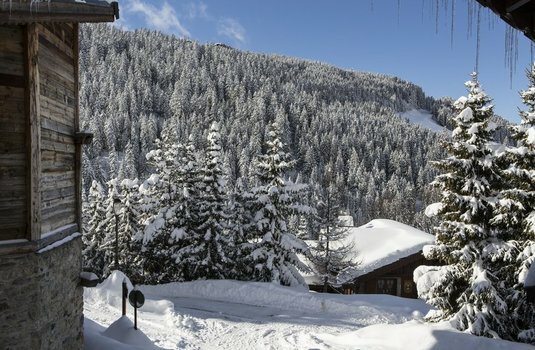 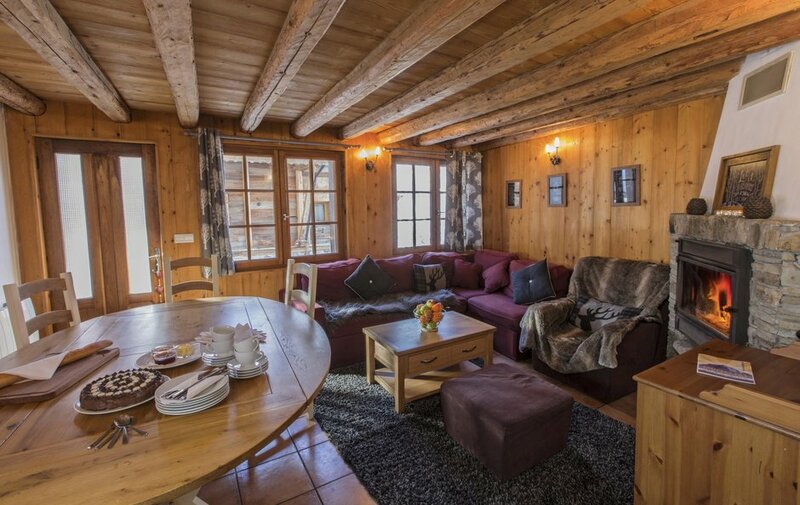 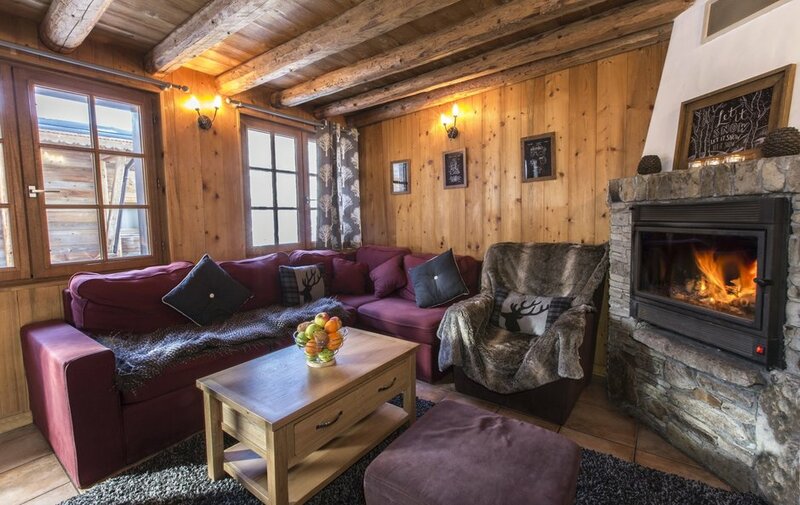 With a traditional style, Le Bonheur is a small chalet with excellent facilities in a peaceful part of the old village of Courchevel 1650. 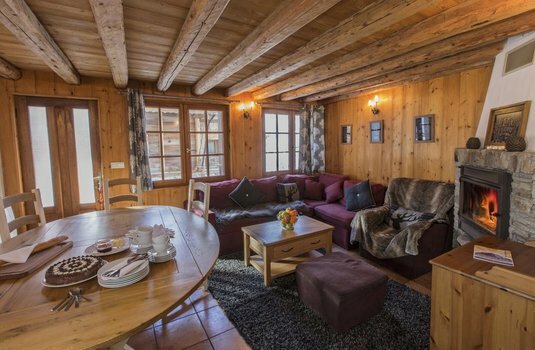 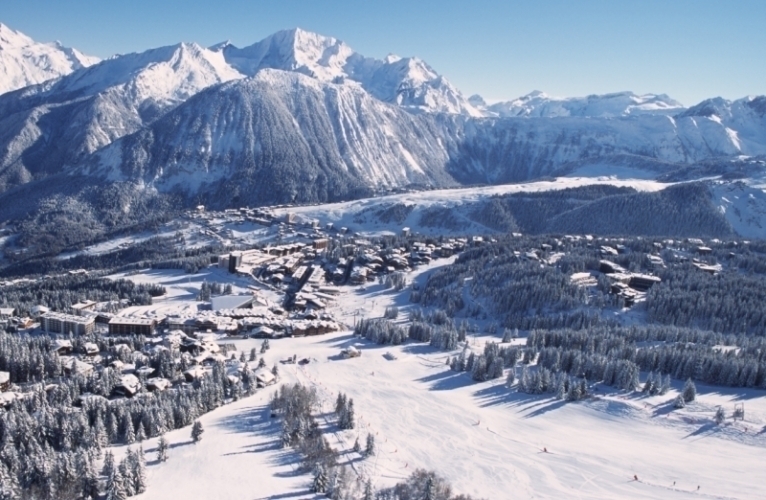 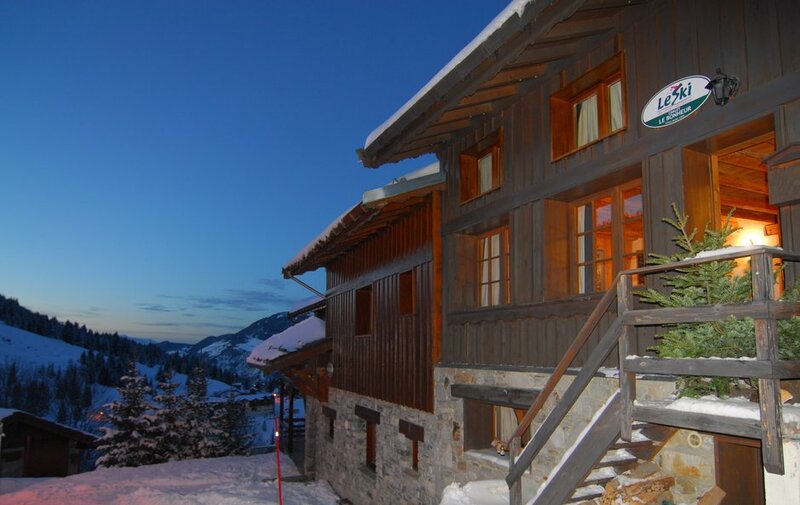 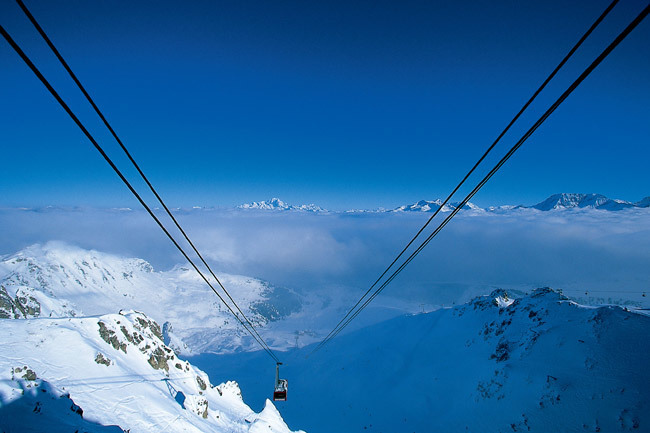 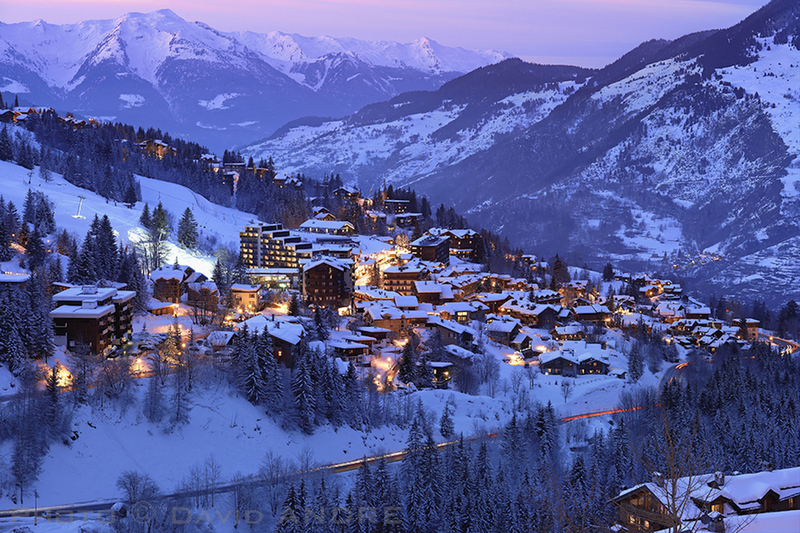 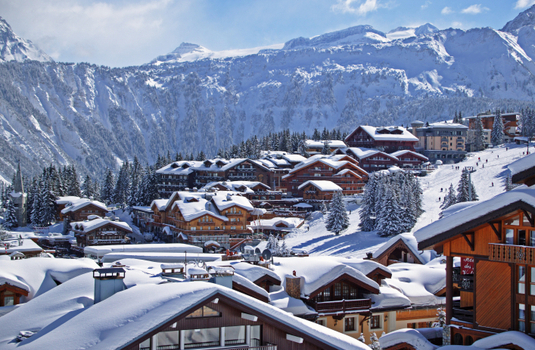 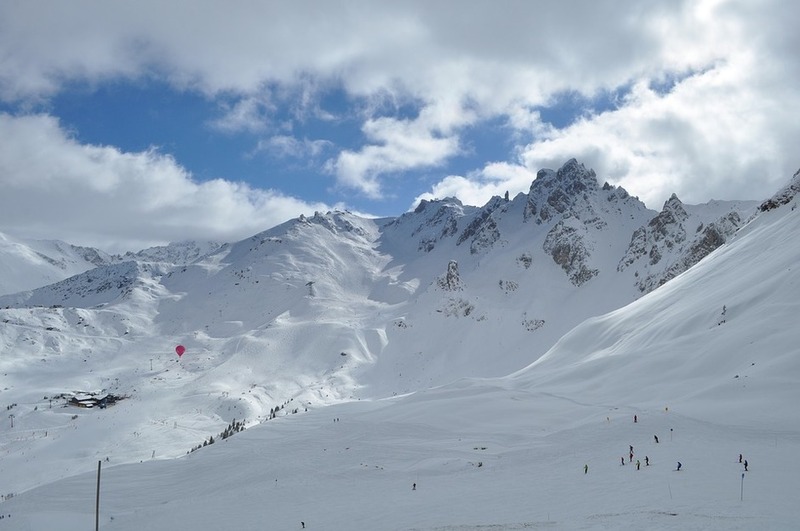 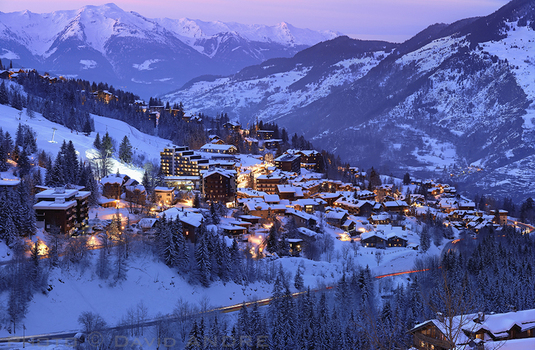 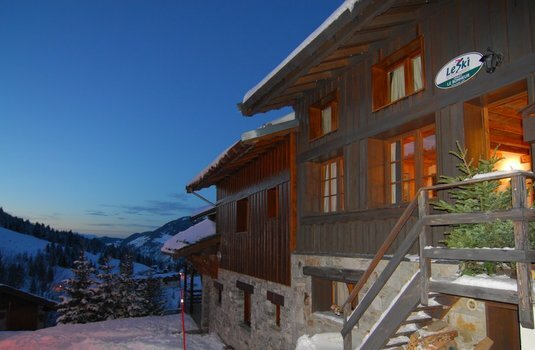 Situated in a quiet location, the chalet is under a five-minute walk from the ski lifts and even less from the resorts amenities. 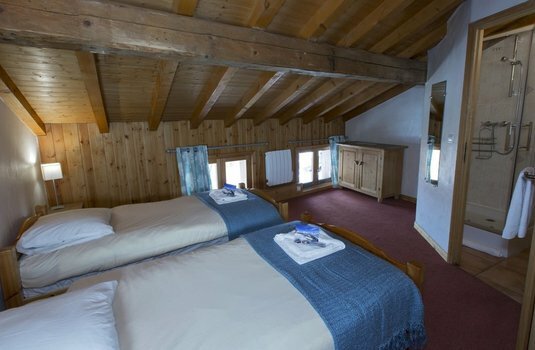 All rooms are of a spacious yet cosy style and all are equipped with en-suite bathrooms. 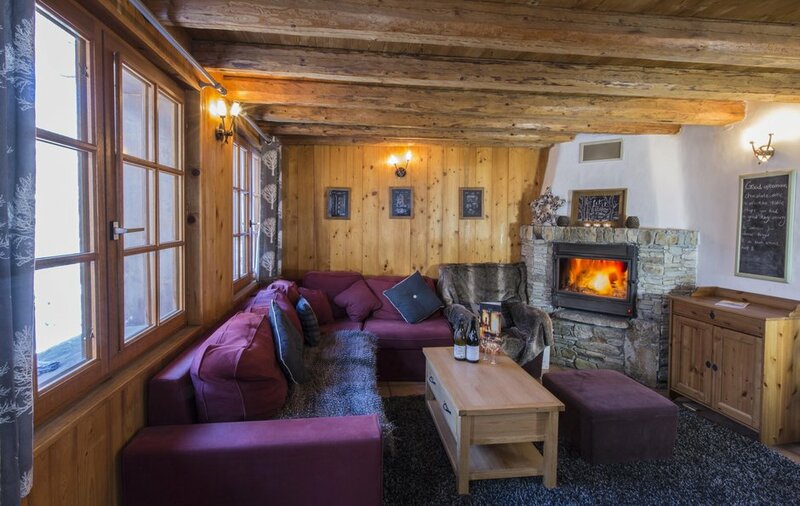 The lounge and dining area hosts a large log fireplace, perfect to relax and unwind after a day's skiing. 2 twin rooms (eaves), each with shower, basin & w.c.